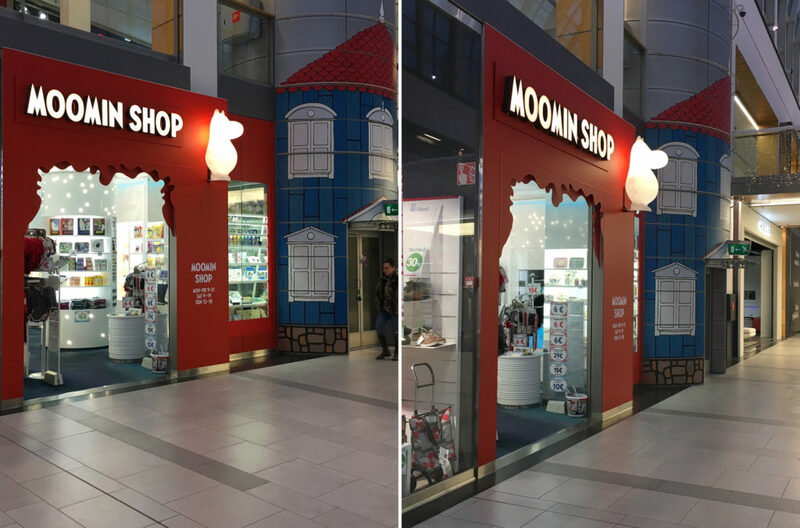 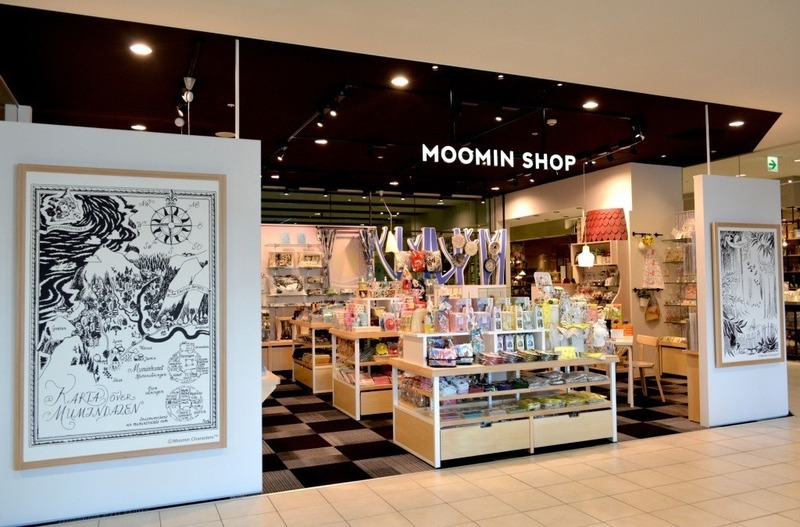 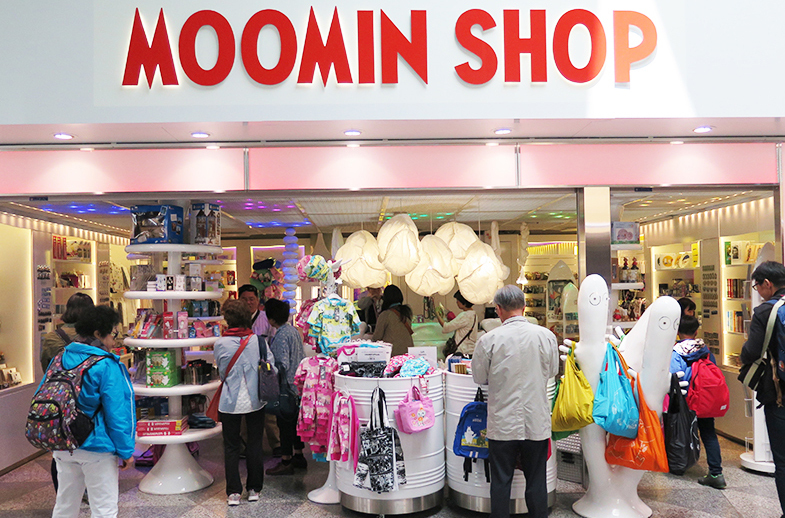 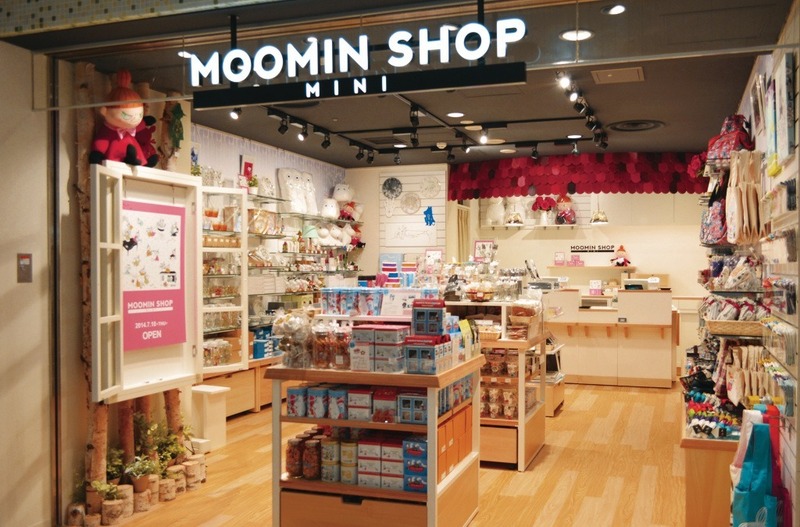 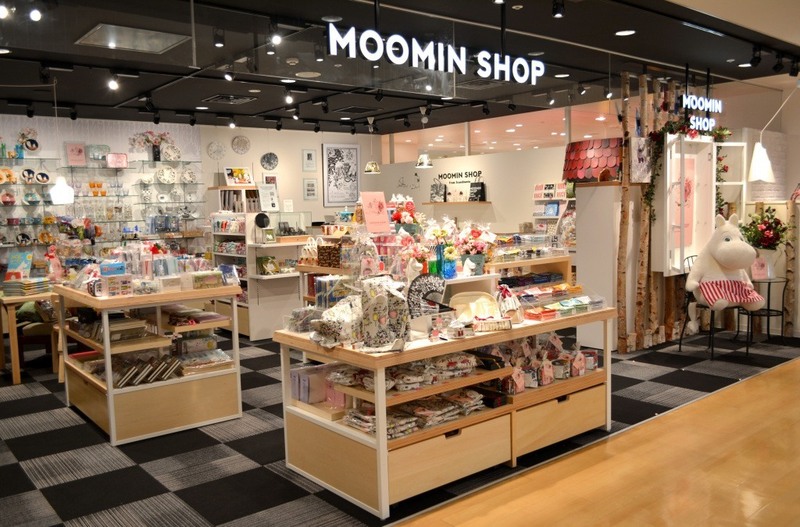 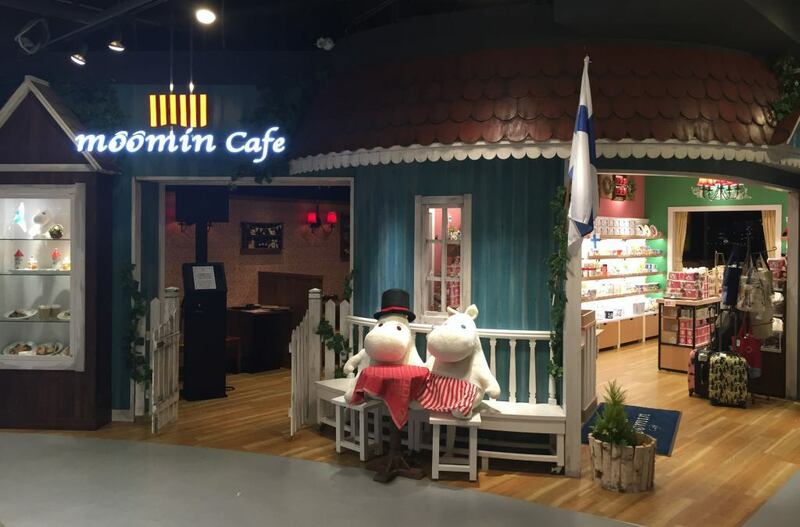 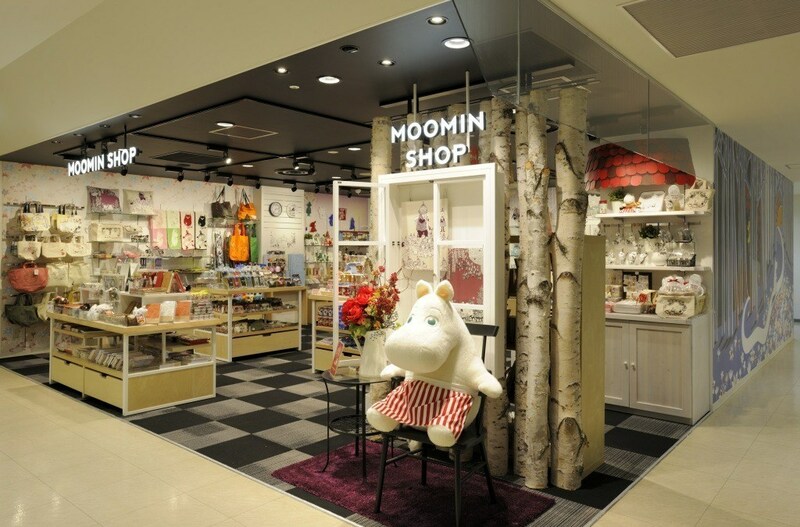 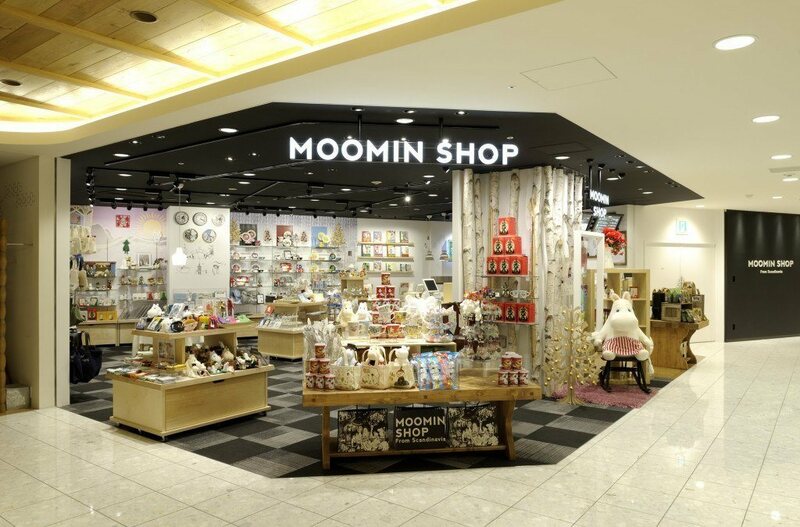 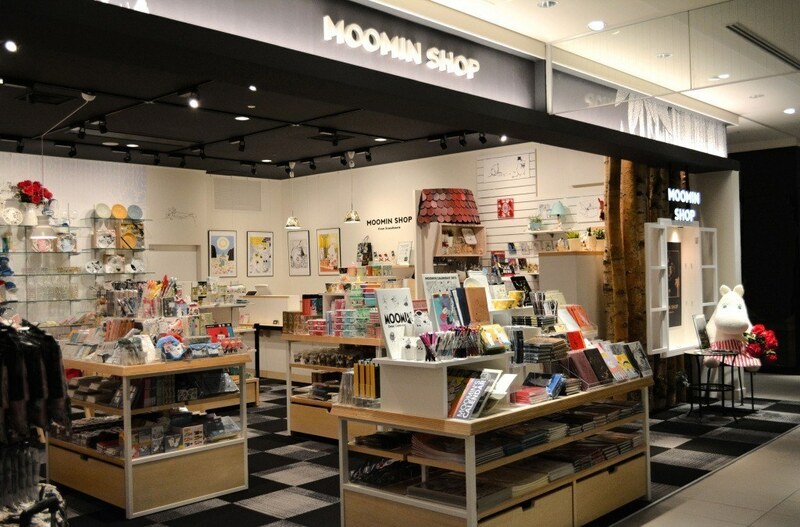 Today there are eleven Moomin branded shops around the world. 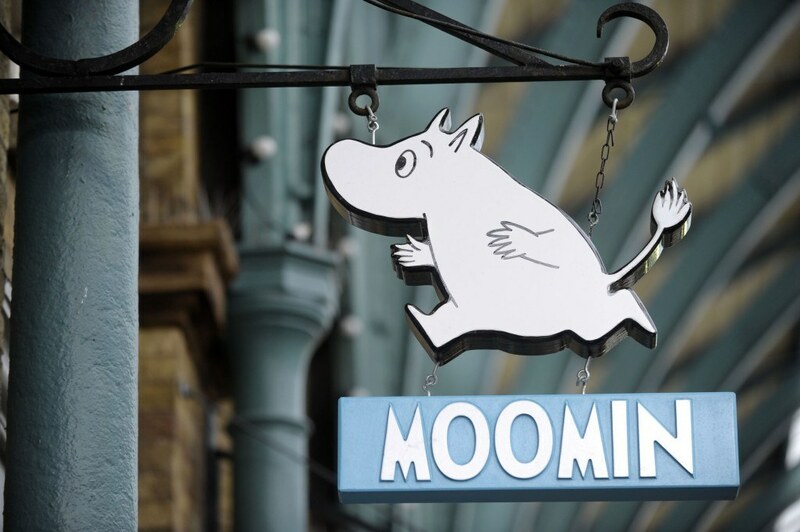 Three in Finland, six in Japan, one in Hong Kong and one in London. 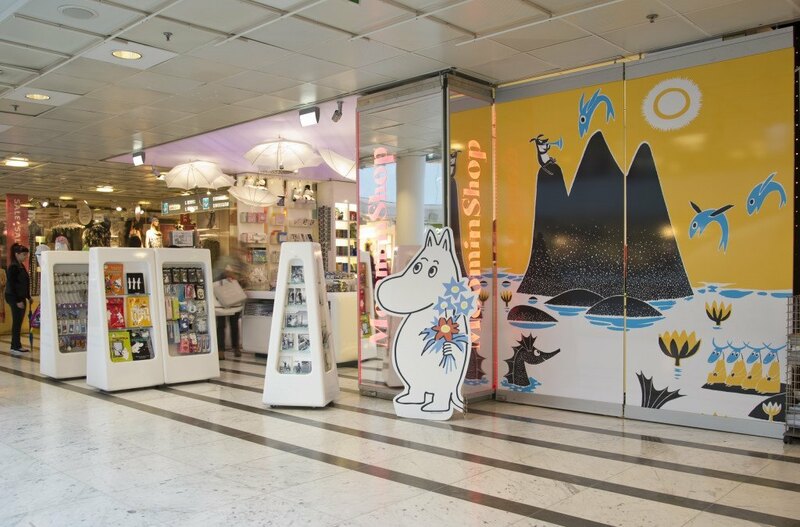 Click on the images below to find out the opening hours and addresses.